Originally established in 2005 as a joint venture between the Japanese machine and tool supplier for glass processing “Mitsuboshi Diamond Industrial Co., Ltd.” and the German manufacturer for special glass “SCHOTT AG”, our company is now a 100% subsidiary of MDI since March 2015. Mitsuboshi Diamond Industrial Co., Ltd. 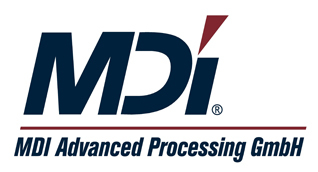 Founded 1935 in Osaka as a manufacturer of diamond glass cutters, MDI grew rapidly to become the leading company in supplying the FPD market with fully-automated cutting machines and lines. we are always looking for new fields and challenges.